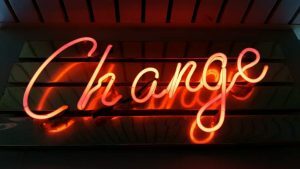 Resistance To Change In People With Asperger's | Kenneth Roberson, Ph.D.
An often overlooked characteristic of people with Asperger’s syndrome is the amount of effort they put into avoiding change, both in themselves and in their circumstances. This effort may be quite noticeable, as in a direct refusal to modify a routine they have established, for example, or it may be subtle, as in a certain passivity when faced with a need to act differently. In either case, the underlying motivation to resist change is typically intense and persistent. The desire for sameness in one’s life is central to the Asperger’s condition. Why is Change Hard for People with Asperger’s? Experts vary as to why change is difficult but two explanations are persuasive, one neurological, the other psychological. Neither are contradictory, as I will explain. 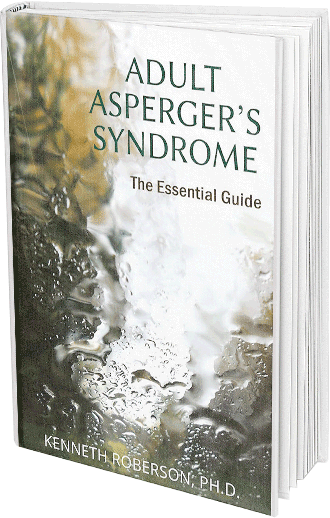 The exact cause of Asperger’s has not yet been identified but we do know that it involves a primary neurological vulnerability, meaning the origin of Asperger’s has something to do with the way one’s brain is wired. How this actually comes about is not obvious, but what is clear is that one consequence of this neurological difference is difficulty processing sensory information, whether it be sights, sounds, smells, touch or bodily sensations. Any of these senses can be over-or under-sensitive, or both, at any given point in time. Change, whether in one’s self or the environment, typically causes sensory overload, since change affects the person’s ability to process the sensations accompanying that change. Due to neurological differences, people with Asperger’s attempt to control this overload by controlling their environment, typically by clinging to well-defined routines and minimizing spontaneous alterations in their surroundings. It also appears to be the case that people with Asperger’s, children and adults, because they have trouble regulating their behavior and feelings, are susceptible to the fear of losing contact with other people. Lose of others is important because people help them manage the psychological stress and strain caused by having Asperger’s. This idea may seem contrary to the common view of the Asperger’s person as detached, aloof, and distant but I caution you not to assume that what you see on the outside is the same as what is happening inside. Just on the basis of the difficulties they have engaging with other people, the idea of being vulnerable to losing connections with people, of being completely alone and of further isolation, makes sense. What does this have to do with avoidance of change? Creating a structured life of well-defined routines, of activities that don’t vary, and a focus on sameness and repetitiveness in one’s life is a way to minimize loss and separation. 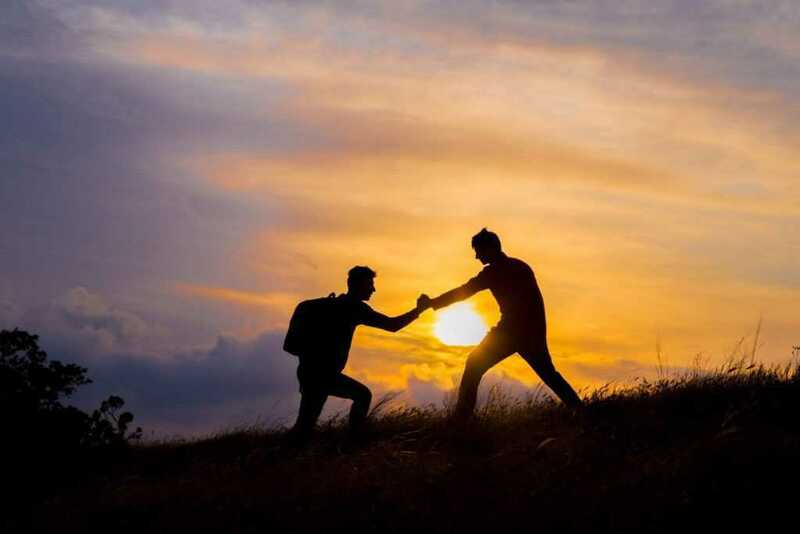 Change requires trusting that others will be there when things are difficult, that people and things will continue to exist in one’s absence, to return to and re-connect with. This trust is extremely difficult for people with Asperger’s who, instead, assume that any kind of shift in what they do or who they are, will cause loss and or separation. 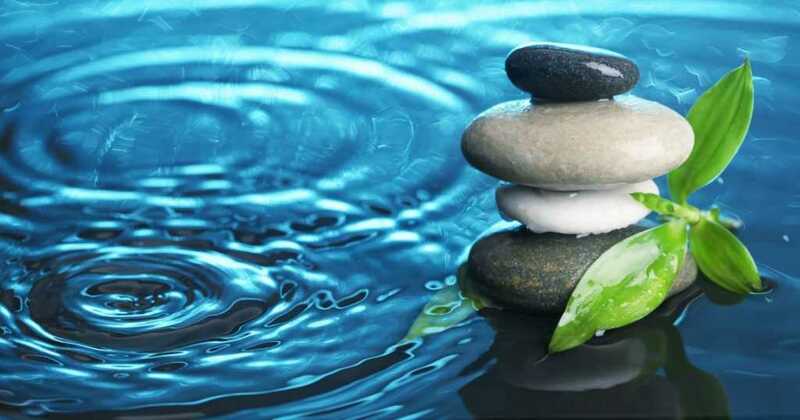 The easiest way to avoid loss of this kind is to control one’s environment, to create persistent routines and rituals, to structure one’s surroundings, and to emphasize sameness in oneself and everything else. Without this anxious, repetitive, and seemingly obsessive sameness, the threat of being alone, even more than one currently is, can be overwhelming. Do these two explanations of resistance to change have anything in common? Yes, and it is fear. In both cases, fear drives resistance to change. In one case, fear of sensory overload. In the other, fear of loss and separation. This common factor, fear, is important to keep in mind when dealing with the resistance to change. Recognizing what is driving that resistance can make it more understandable and, thus, make dealing with the resistance a lot easier.